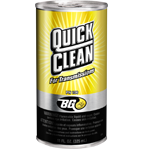 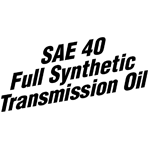 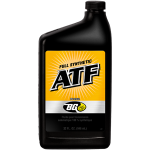 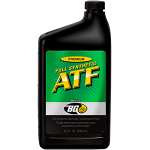 BG SAE 40 Full Synthetic Transmission Oil | BG Products, Inc.
BG SAE 40 Full Synthetic Transmission Oil is specially formulated for extended drain intervals and severe service in heavy-duty manual transmissions. 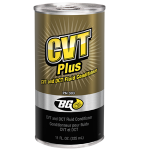 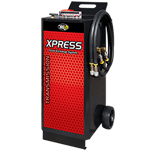 It provides superior all-climate, year-round performance with oxidation and corrosion inhibitors that protect bearings and synchronizers, reduce component wear, and promote longer transmission life. 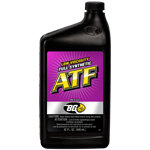 BG SAE 40 Full Synthetic Transmission Oil is E500 Roadranger® approved for 500,000-mile drain interval. 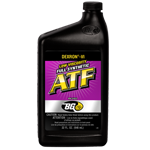 BG SAE 40 Full Synthetic Transmission Oil is part of the BG Transmission Service. 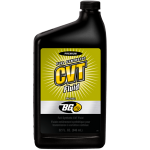 Find a shop near you that offers the BG Transmission Service! 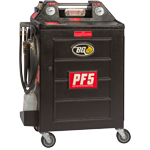 BG Transmission Service is backed by the Lifetime BG Protection Plan® if the initial service is performed within 100,000 miles/160,000 km. 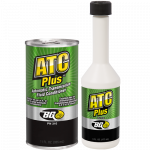 To maintain coverage, get a BG Transmission Service every 30,000 miles/50,000 km!